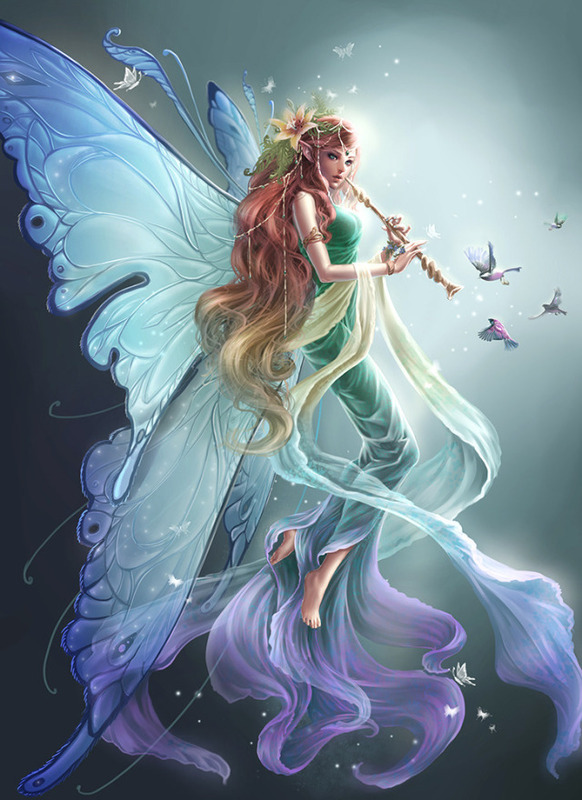 I love fairies, these mythical being or legendary creatures, these form of spirit, often described as metaphysical, supernatural or preternatural. And sure your children are also fascinated by this parallel world. Here a collection of five fairy poems for your kids. What Bert Saw in the Flowers by L.G.R. The pretty fairy people—would visit me in sleep. And one has brought a curse—but she is wrinkled and old. But the king he only laughs—and bids the dance begin. At the little tender creature—who wept and tore her hair! I’ve seen him in my dreams—good sooth! a gallant knight. See how he waves his hand—and how his blue eyes flash! ‘Come forth, thou Paynim knight!’—he shouts in accents clear. The giant and the maid—both tremble his voice to hear. The giant and the knight—are fighting on the green. The giant pants and reels—and tumbles like an oak! Ah! happy childish tales—of knight and faerie! A child by the old hall-fire—upon my nurse’s knee! I love these poems. Which one did you prefer?